According to a report presented by Dr. Benjamin Greenberg from Brown University and Butler Hospital, deep brain stimulation may help people with obsessive compulsive disorder (OCD). OCD is a disorder which causes people to have unwanted thoughts, engage in compulsive behaviors and can be extremely difficult to live with. As such, individuals who suffer from the condition have long-since sought out a treatment option that can help them put an end to their struggles once and for all. 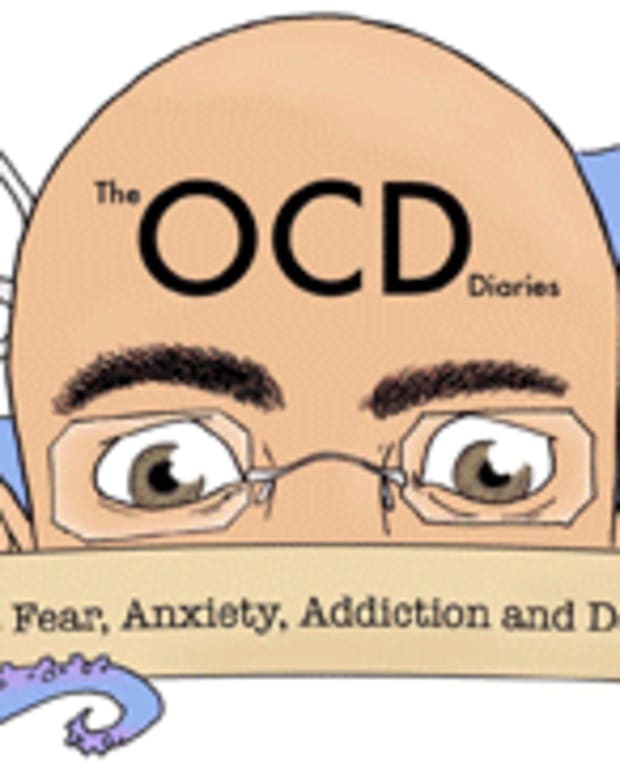 As per the National Institutes of Mental Health, approximately 2.2 million Americans over the age of 18 suffer from OCD. Because of the growing number of untreated OCD patients out there, a more controversial possible treatment has been introduced. Known as ‘deep brain stimulation,’ the treatment involves putting an electrode into the brain to deliver an electrical current directly into the circuitry that scientists are convinced causes the disorder. Since the year 2000, about 60 or 70 patients have utilized deep brain stimulation to treat their OCD. However, the same type of technology has been used to treat Parkinson’s and other disorders. As such, approximately 70,000 people have deep brain stimulation devices worldwide according to various reports. Documented side effects of this treatment include possible bleeding – which in turn can have a permanent impact on the brain. Further, both infections and seizures both at the time of operation and later on are possible. Some of the behavioral side effects have included too much sleeping and/or too much energy. Finally, when the battery dies or a wire malfunctions OCD symptoms immediately get much worse for the patients. Anti-Psychotic Drugs Lead to Loss of Brain Tissue? Increased Brain Activity From Cell Phones a Good Thing?